Like his zodiac symbol, the lion, the Leo man exudes an animal magnetism that draws attention wherever he goes, even without saying so much as a word. He doesn’t ask for this attention, but he doesn’t mind it either—in fact, he’s probably used to it. Like his element of fire and his ruling planet, the Sun, he can light up a room with his incredible presence and his effervescent aura. Given the chance he could probably melt an iceberg. 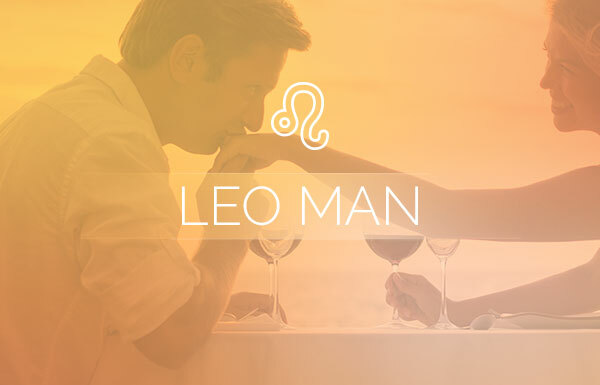 The Leo man’s fixed quality makes him opinionated; he says what he feels, and he’s always sure of his feelings. He is the boss of his world and he doesn’t like being told what to do. Though warm-hearted at his core, he can be quite the adversary if you get on his bad side. Some might label him as arrogant or narcissistic, but he doesn’t really take stock in others’ opinions. Those who know him well know he’s simply a man of his convictions. 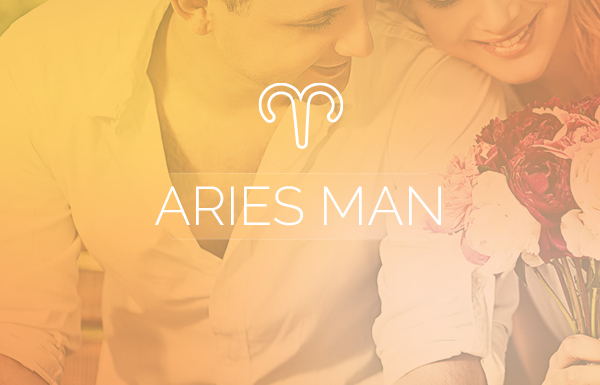 A strong belief in the overall goodness of the world and the people in it is one the most important Leo man traits. The Leo man often smiles through pain and hardship, not because he is unfeeling—quite the contrary. He is highly sensitive and compassionate, and feels deeply. He knows, though, that if he were to drop his cheery disposition, he could flood the world with the depths of his emotions. Leo is a giving soul and his generosity knows no limits. To those he loves, he is equally generous with both his feelings as with tangible gifts of affection. It would be wise to note that when it comes to gift giving, you should be equally generous with him. He is one person who will show his appreciation for your friendship and relationship over and over again. 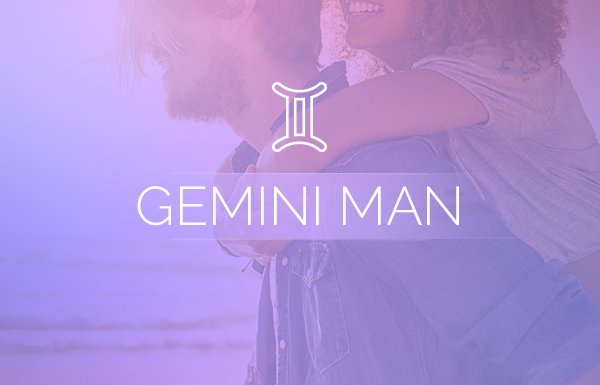 When the Leo man is in love, he will go out of his way to protect and provide, just as fiercely as he has always done for himself. His closest relationships are based on loyalty—he expects it from others and gives it freely in return. It’s important to the Leo man that his lover respects his independence and allows him to be his true self, always. If they can do this with trust and without insecurity, his love will only grow deeper with time. 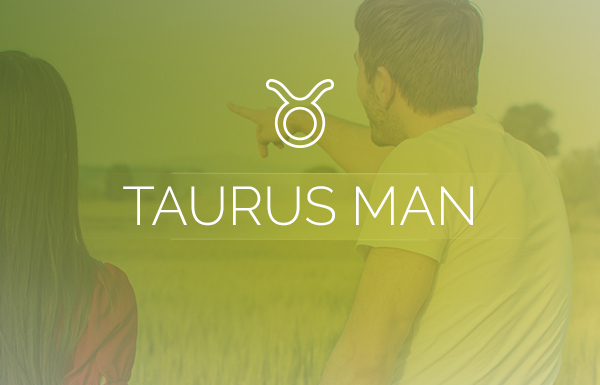 No astrological sign is without its faults, and the Leo man is no different. For him, pride is his Achilles heel. If anyone should cross the king of the jungle, they will feel the earth shake with his thunderous roar and his more ferocious side is likely to come out. If you’re close to him, he will likely forgive and forget with time. If you’re a stranger or someone he barely knows, he’ll likely consider you an adversary for life. The Leo man can also be extremely stubborn when he wants to get his way, especially when he’s convinced that his way is the right way. Very few will have his tenacity when it comes to proving a point; he’s tireless when committed to an opinion. Needless to say, he usually gets his way. He works hard and rests hard too, meaning that the Leo man can at times be lazy. As mentioned earlier, it’s important to let him be himself at all times. So, if you want to get something done and he’s more in the mood to lounge, just know that it will have to wait or you’ll be doing it alone. After he’s well-rested, he’ll step right into whatever it was you wanted done. Just know that he operates on his own schedule and no one is going to change that. Make no mistake the Leo man can be a bit selfish. In his opinion, if he doesn’t take care of himself he can’t take care of the people he cares about. So while selfishness can be a negative Leo man trait, his reason for being selfish is generally unselfish. Still, in his eyes he does come first. For instance, if he spots a one-of-a-kind item that he likes, he will keep it for himself. He feels that he deserves everything he gets and then some. He has an incredible tell-it-like-it-is attitude that many wish they had. That makes honesty one of the most positive Leo man traits. Though he’s sensitive to others’ feelings, he will always be truthful, and he will also try to get others to see the brighter side of any situation. He’s seriously ambitious. The Leo man’s idea of being lazy involves just a few hours of rest. You’ll never find him languishing for long periods of time when there’s a whole world out there to conquer. With this go-getter attitude, he can quickly rise to the top of any situation—work, wealth or whatever he wants. Speaking of ambition, the Leo man can also motivate others to greatness. In part, this helps him to be viewed as a leader when he’s climbing the ladder to success, but he genuinely likes to help others achieve success as well. Overall, this good-hearted soul wants to take advantage of all that life has to offer. And although some may view him as self-centered, the truth is that he merely holds himself to a high standard and believes everyone creates their own destiny. The Leo man will always help those who are willing to help themselves. This lion’s pride is never more evident than when he gets to share all he has with those he loves. I like the great attributes and traits of Leo men. I consider myself lucky to have been born in that period of the year. Anytime I read astrological writings about Leo, I see myself perfectly described. And when I look up some other peoples Zodiac sign and personal horoscope, I see exactly their behaviours in most part. Indeed, there are great and sometimes indisputable facts/truths in astrology. I’ve fallen deeply in love with 2 Leo men. I have never experienced emotions as deeply as I have when I’m around them. With saying that, I’ve experienced the worst heartbreak imaginable too. I’ll never regret my love for a Leo man ever. If you’re ever lucky enough to have one in your life, love them with all of your heart, non-stop and unconditionally. It will be the best experience of your life!!! Loving a Leo man is an experience I will never regret. He is the most honest sincere man I have ever fell for. When you gain the trust of a Leo man there is a devotion from him like no other. He loves deeply and is extremely underestimated with many who do not understand how he portrays his feelings. He will build a barrier but once in his world you never want to leave it! I am also a Leo woman so it has been challenging at times to compete with talking. He likes to be the center just about as much as I do but we have learned to embrace the art of listening to each other. Although we are not a couple but are best friends I still love him so deeply and honestly. I just wish he would give in to his feelings for me as I have for him. Patience and time may be on my side but I will not wait forever.